Instagram. It’s my favorite tool to connect and engage with people, it’s my first handshake with thousands of potential new customers, and it allows me to share my story and leave my legacy one square at a time. I truly love this app — but can you say the same? Or does it cause you more frustration than joy? Are you struck with posting paralysis and tired of battling the dreaded a-word? I mean algorithm, of course. Instagram is one of the most covered topics on this show, and the top 10 list of Goal Digger episodes is always dominated by our Instagram shows. I’ve covered how to beat the algorithm, how to batch content, and the secrets behind my most liked posts ever. 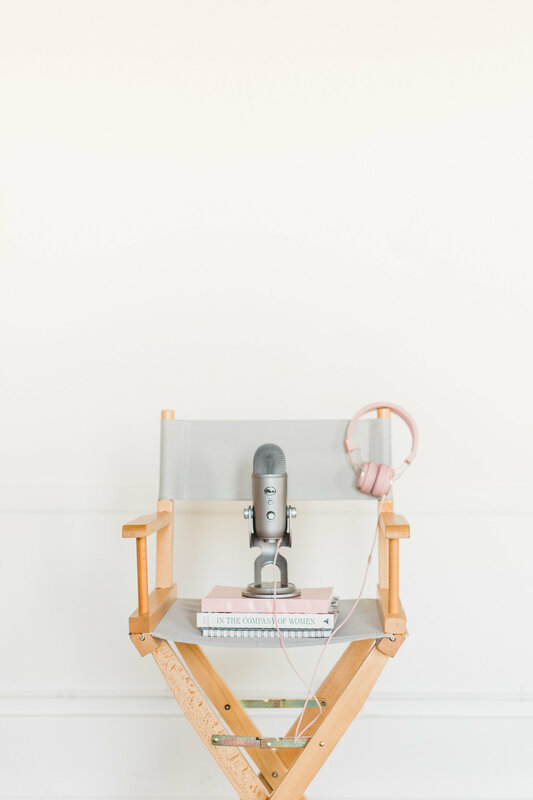 Goal Digger’s expert guests shared their own tips on how to become an influencer, what it’s like to build a business with and on Instagram, and the real behind the scenes of the photos we see in our feeds every day. This episode is a compilation of all the best Instagram advice ever shared on Goal Digger. My top tips and tricks, plus expert advice from guests, all in one place. 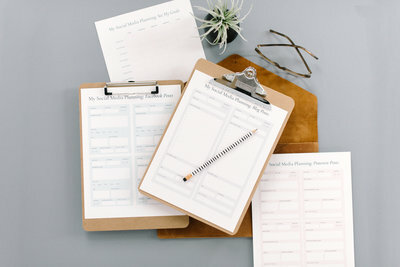 Instagram is always changing, so I’ve even got some NEW tips from Christy Laurence, creator of the Instagram scheduling tool PLANN that we use on Team Jenna Kutcher. Think of this episode like one big review, a refresher course on all things Instagram, with new ideas to add to your Instagram toolkit, too. 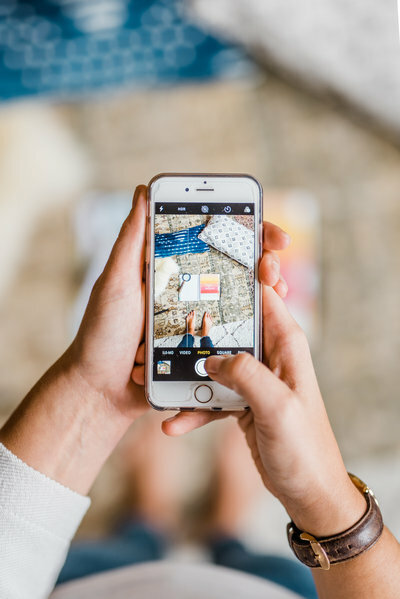 To find out what kind of Instagrammer you are, take my FREE quiz that takes all of 45 seconds to complete and get ahold of tips, tricks, and resources to help you rock the ‘gram whether you’re the queen behind the scenes, a total lurker, or the star of the squares. Head to igquiz.com and take the quiz. Oh engagement! I remember when I started my business as a wedding photographer that word was the first step of the relationship with my clients. 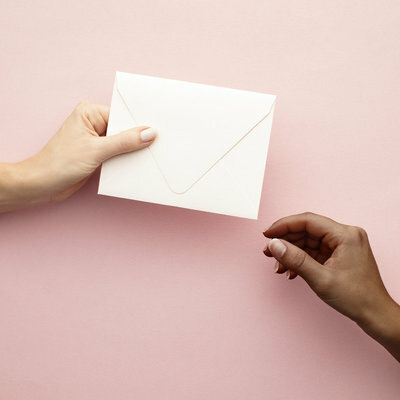 Now, engagement is the first step in building an active community on Instagram, a community who will hopefully convert from a follower to an email list subscriber and then to a paying customer. Engagement on Instagram is more important than that follower count next to your name. Strong engagements makes you Algorithm-proof, and ensures your message is getting to the eyes and ears of your ideal customer. In Episode 203: You’ve Been Dying to Know This About Instagram, I answered your questions all about Instagram, and my very first piece of advice was all about engagement. Episode 203 also digs into hashtags, how to push people to a website when you don’t have 10K followers, tips for making your bio stand out. 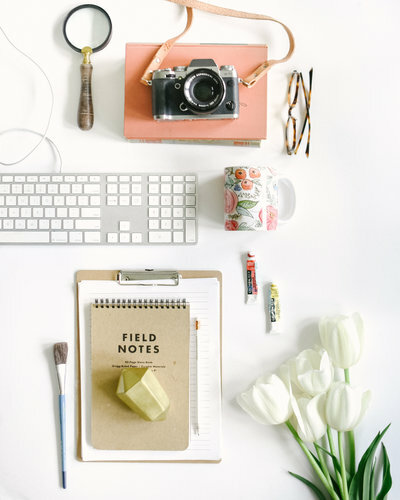 It’s a great place to start if you have many of the common questions when it comes to getting started (or restarted) with Instagram and owning your strategy. But engagement deserves way more focus, and I’ve spent a lot of time breaking down my strategies and secrets for getting those double-taps and even going viral. In Episode 123: The Secret Behind My Most Liked Instagram Posts Ever, I take a hard look and analyze the posts that receive the most double-taps of anything I’ve ever posted. While a lot of social media experts will argue there’s no secret sauce to going viral, I know I’ve figured out at least a few of the ingredients to creating a post that captures my audience, earns their “like”, and gets shared over and over, ultimately growing my audience and reach. To get the whole story and my advice before you start showing up in your underwear on Instagram, listen to the full episode, episode 123. Speaking of underwear pics (sorry dad… He still doesn’t like them) one of the most downloaded episode of Goal Digger EVER is all about Instagram growth. 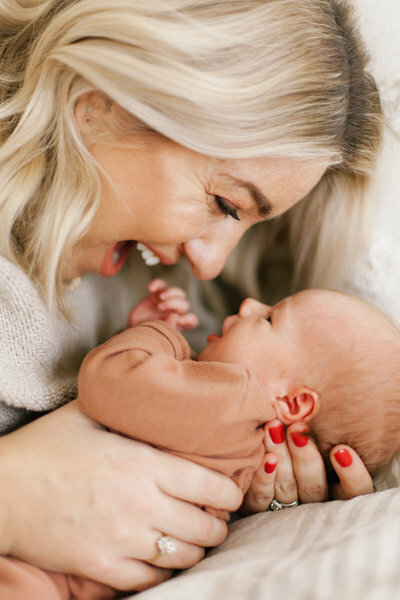 It’s a questions I get asked all the time — My personal account is closing in on 800,000 followers and the account for Goal Digger gains thousands of followers a month… So how do we do it? How do these accounts keep growing at a consistent pace? Well, it all came down to a month-long experiment that I get into in Episode 155: How I Doubled My Instagram Growth in One Month Flat. In that episode I dig into the month I spent posting photos of me, and only me, and the results that absolutely blew me away and influenced the decisions I made when planning my Instagram strategy moving forward. Yes, you need an Instagram strategy. Instagram is a powerful tool for building community, sharing your message, documenting your legacy, and finding your ideal client. And so, something that powerful needs a strategy to ensure you’re using it to it’s best and fullest potential. I get it, it’s overwhelming to think about WHAT you will post, WHEN you will post it, and WHICH words will perfectly compliment your photo and inspire engagement. It’s too much to think about in real time. That’s why my team and I rely on a favorite workflow method: Batch Work. We batch all of our content for Instagram so we have a set plan of the photos that will post to our feed and prewritten captions to go along with them, so there’s never any question or stress about what we will share on Instagram. Of course, we’ve got an entire Goal Digger episode ALL about this strategy. Episode 173: How to Batch Your Content for Instagram (and Save Hours) is the step-by-step manual to incorporate this method into your own Instagram strategy. 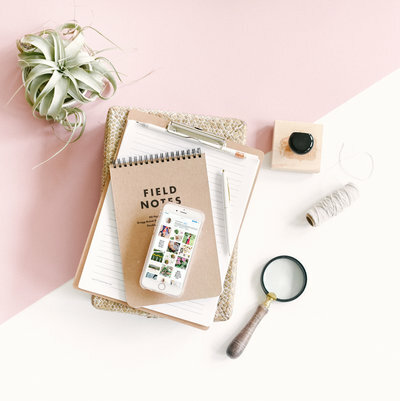 While we’re on the topic of batching content for Instagram, we have to talk about the app that we use to plan and achieve a cohesive aesthetic on both the Goal Digger and my personal Instagram feed. It’s called PLANN. The app was created by Christy Laurence who is making a name for herself in the otherwise male dominated tech world. 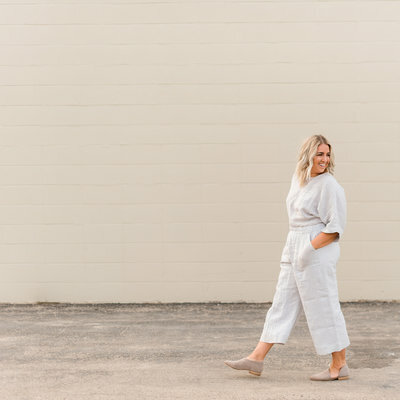 Christy is a master at creating a stunning and follow-worthy Instagram grid, and her expertise inspired her to create a tool that allows you to drag and drop photos, plan captions and hashtags, and otherwise simplify and strategize Instagram content. PLANN is now a staple in Team Jenna Kutcher’s Instagram strategy. I promised you NEW and never-before shared tips in this episode dedicated entirely to Goal Digger’s best Instagram advice, so I reached out to Christy at PLANN to dig deeper into the topic of Instagram strategy. 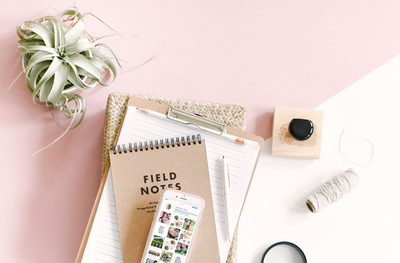 Press play on the player above to hear her top tips for creating your ideal grid on Instagram. If you want to try PLANN and incorporate the app into your own Instagram strategy, go to JKplann.com for one month free when you subscribe. We’ve talked a lot about the Instagram FEED and sharing photos that connect and engage, but let’s shift on over to another aspect in Instagram that deserves plenty of attention: Instagram Stories. First off, I know Instagram Stories can be intimidating absolutely, but it is so incredible because it allows you to connect with your audience in real time (and beyond!) and adds an irreplaceable level of humanness and uniqueness to your brand. You get to draw in your potential clients and spread your message in an authentic way for free! Episode 181, Beat the Algorithm: How to Rock Your Instagram Stories is filled with tips to get past the intimidating nature of Instagram Stories, and SHOW UP for your audience, sharing those real life moments in real time. 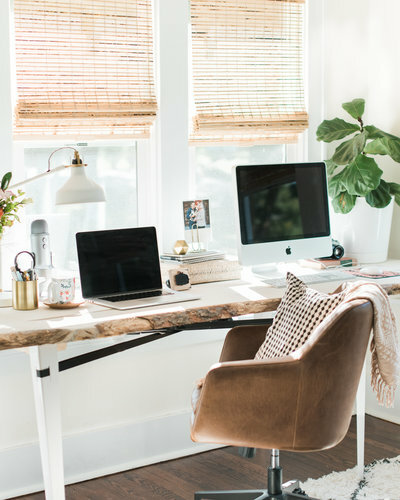 One of my favorite ways to do this is to peel back the curtain and show the not always Instagram-worthy creative process of my business. It’s like going backstage at a concert — Who doesn’t want a peek behind the curtain to see what really goes on before your final product reaches the audience? Go back at listen to episode 181 for my full lesson on Instagram stories. I still see this popping up in the Goal Digger Podcast Insiders group all the time, so let’s revisit the topic of Instagram Pods. 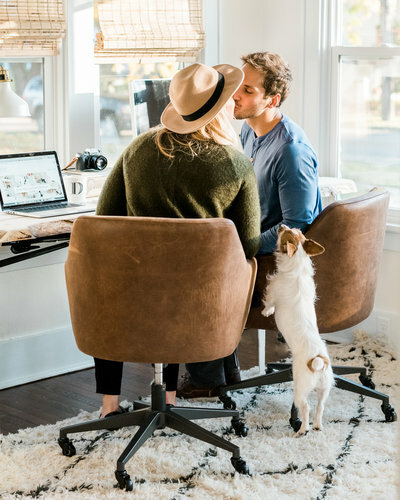 Bottom Line: These so-called engagement pods are actually hurting your engagement and could be stunting your following and your business. 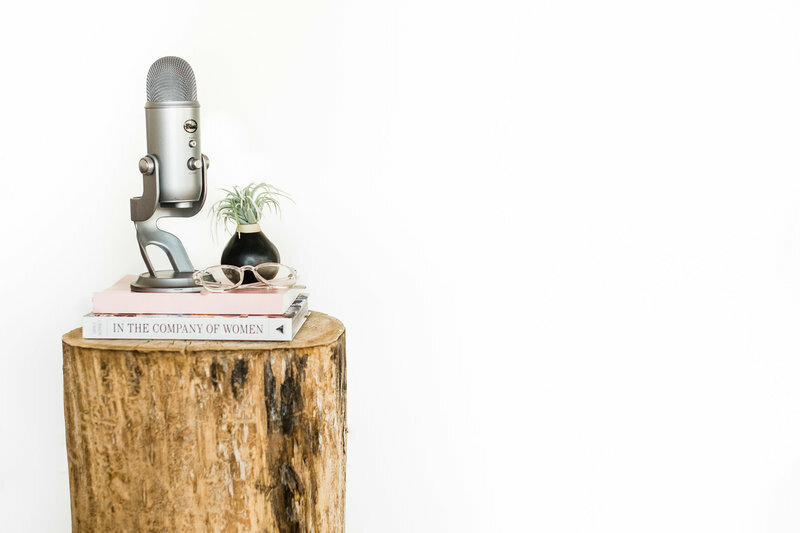 In Episode 65: Why Instagram Pods Might Be Hurting Your Business I dive into what an Instagram pod looks like and all the reasons why they’re not the key to quote Beating the Algorithm. You need to hear all of episode 65 to understand why I’m not a fan of Instagram pods and what you can do instead that will have a more positive effect on your business and that’ll bring you more authentic engagement. I am so lucky to welcome so many inspiring guests who bring their expertise to Goal Digger each week. Since Instagram is such a hot topic both for myself and the industries that my guests work in, you better believe we talk about the app in almost every conversation we have on the show. 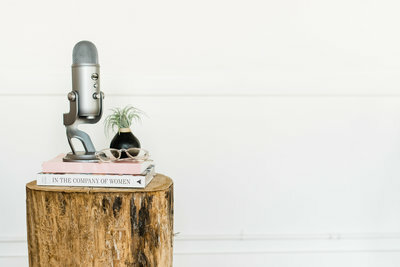 While it was so hard to narrow down some of the best advice from guests for this episode, I chose these guests because they addressed some of the most common questions and concerns that I see in my DMs and in the Goal Digger Podcast Insiders Facebook group like: How can I make money as an Influencer without 10K followers? Do I need a personal photographer to follow me around to make it big on Instagram? And in a world where everyone is sharing perfectly curated images, how do we stay authentic in our feeds? I loved talking to Puno about the first topic in Episode 228: Become an Instagram Influencer with These Tips. Listen to her insight on what brands are looking for when it comes to partnering with someone on Instagram. 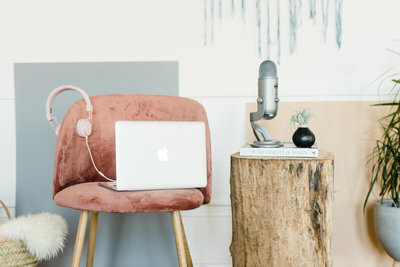 Jenni Radosevich of iSpy DIY shared a familiar social media story on Goal Digger Episode 88 titled Social Media: How Much of What We See is True? In the interview she talks about trying to live up to a persona she created for herself on Instagram, and what it was like to finally share her authentic self and serve her audience with content that was true to who she was. Another guest featured in this episode is Kathleen Barnes. If you don’t watch Kathleen’s Instagram stories, get on that, because she has perfected her own authentic way of showing up on Instagram to serve her audience… And entertain them, big time. 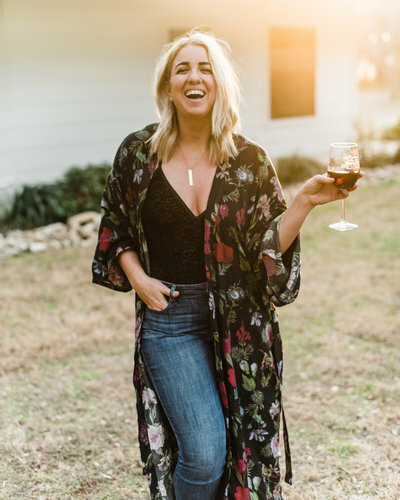 Kathleen’s episode, number 182 titled Social Media Influencer 101: Ask a Blogger Anything was the no-filter look at what it’s REALLY like to be a blogger. She answered questions about making a full-time income, rebranding her blog, and planning her content calendar. One of my favorite answers though, was to the question: For real, who takes your pictures? Tune into the full episode above to hear her excellent answer. Holy smokes. 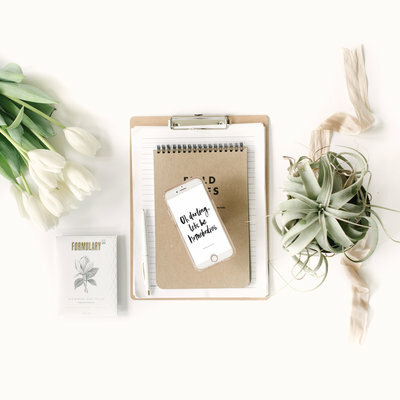 It’s wild looking back at all the content shared on Goal Digger from day one all about the powerful little photo app that can be a powerful tool to grow your community, your influence, and your business. To find out what type of Instagrammer you are and how to own your awesome on the app whether you love it or HATE it, head to igquiz.com and take my Buzzfeed style quiz in under a minute… I’ve heard I have freakishly accurate results and they even bring some people to tears. 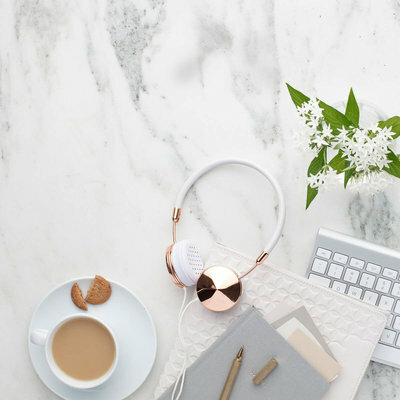 Take the quiz and get connected with insight, resources, and strategies to help you stand out on our favorite platform, Instagram. That’s it for your Instagram goodness, I hope this leaves you inspired, encouraged, and excited to share your world on the app. And hey, since you now know the power of showing up and sharing, take a screen shot of you tuning into this show and pop it into your IG stories and tag me so I can say, “Hey” and thanks for listening!